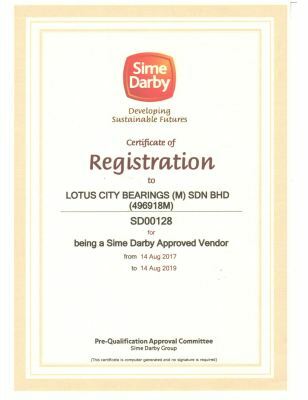 Lotus City Bearings (M) Sdn Bhd - Lotus City Bearings (M) Sdn Bhd is the leading automation products and bearings supplier company in Malaysia. 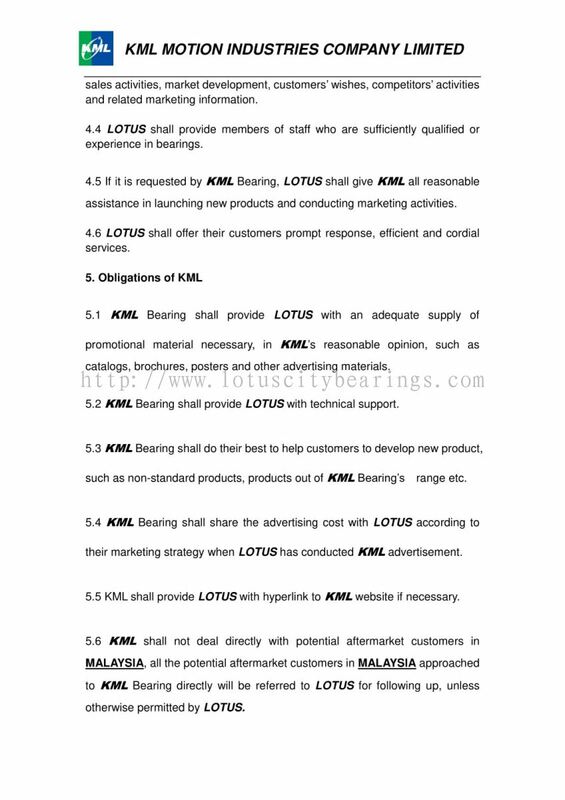 Lotus City Bearings (M) Sdn Bhd was established in Malaysia in 1999. 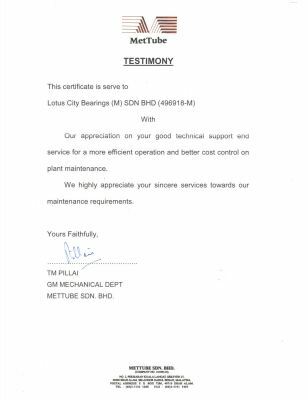 It is undeniable that our company is a leading company which provides a wide range of automation products and technical support. 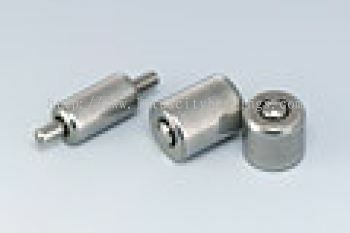 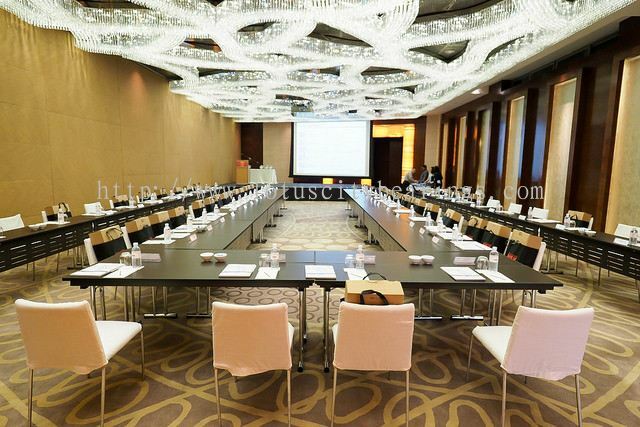 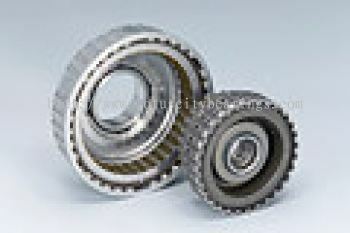 We focus intensively on product quality and services. 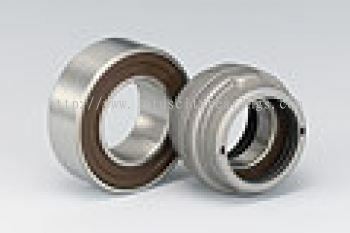 Our company consists of strong base of sourcing background and honours the largest authorised distributor for NSK products. Our company achievements continues to expand by setting up branches in Selangor, Penang, Melaka, Seremban, Johor Bahru, Sabah, and we opened the first foreign company in Thailand, in year 2012. Lotus City Bearings (M) Sdn Bhd Updated Company Profile — Home Banner. 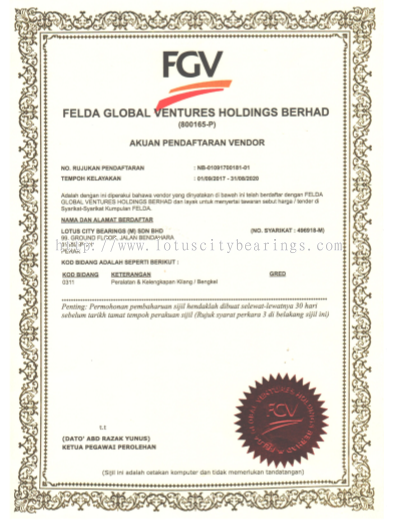 Lotus City Bearings (M) Sdn Bhd Updated Company Profile — Topbar Banner. 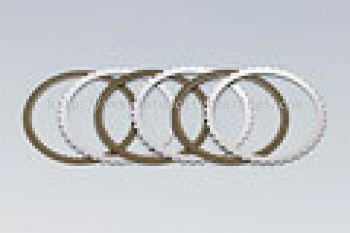 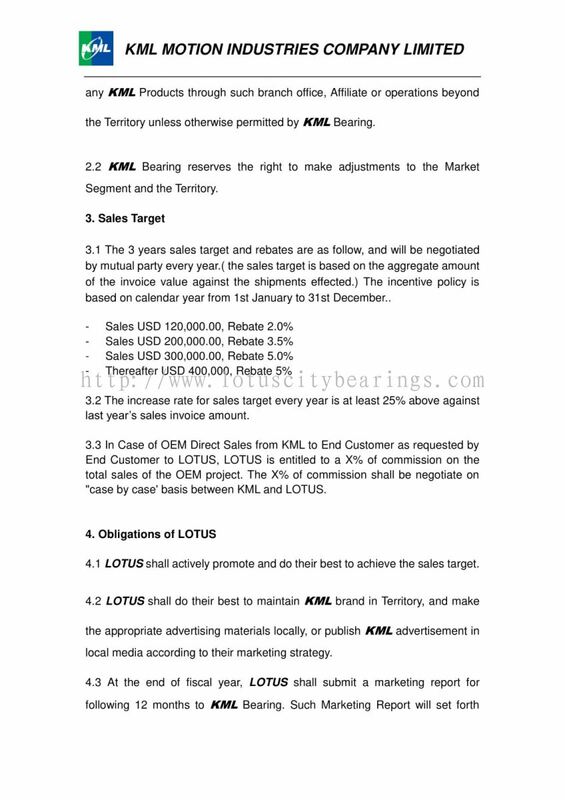 Lotus City Bearings (M) Sdn Bhd added 2 new files in Catalogue. 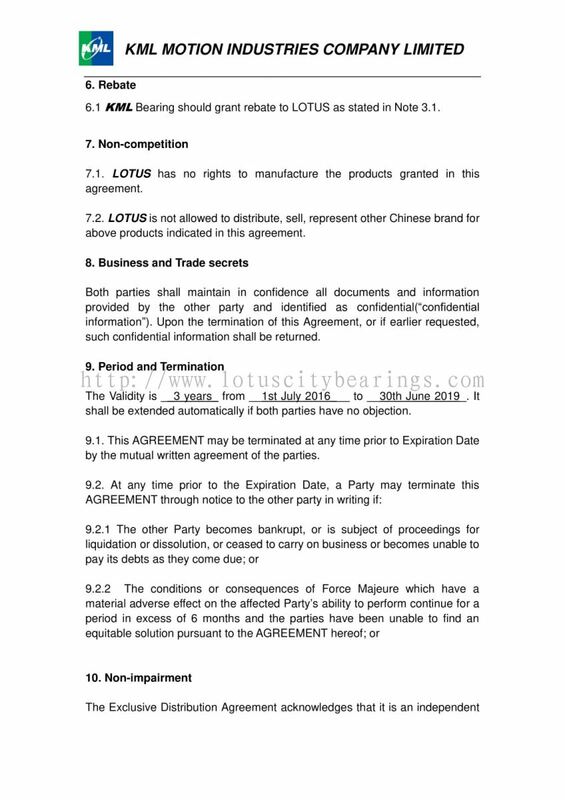 Lotus City Bearings (M) Sdn Bhd added 6 new files in Catalogue. 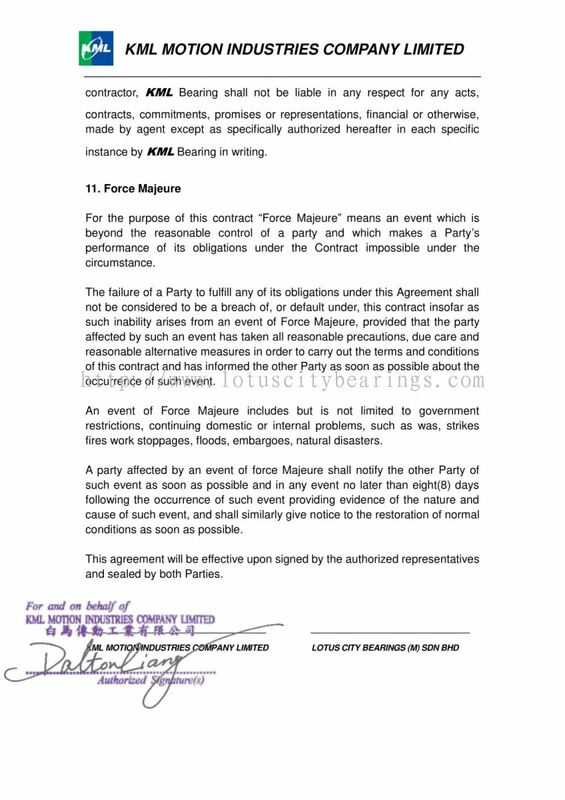 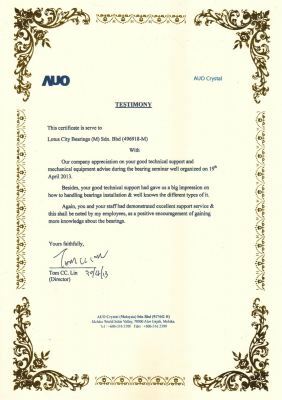 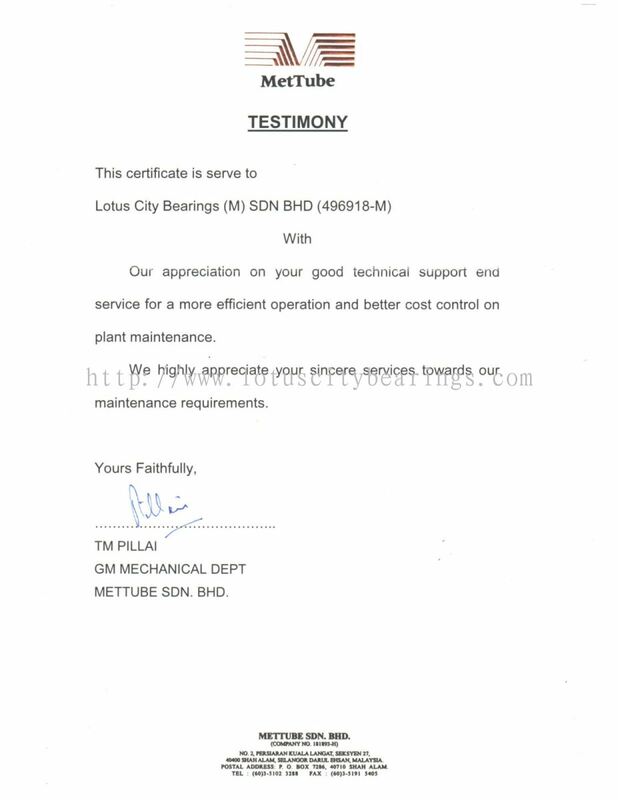 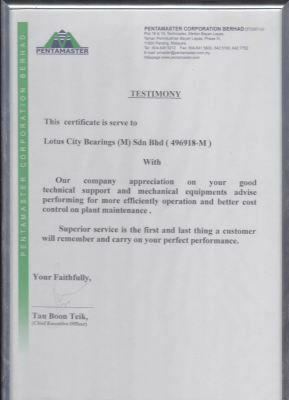 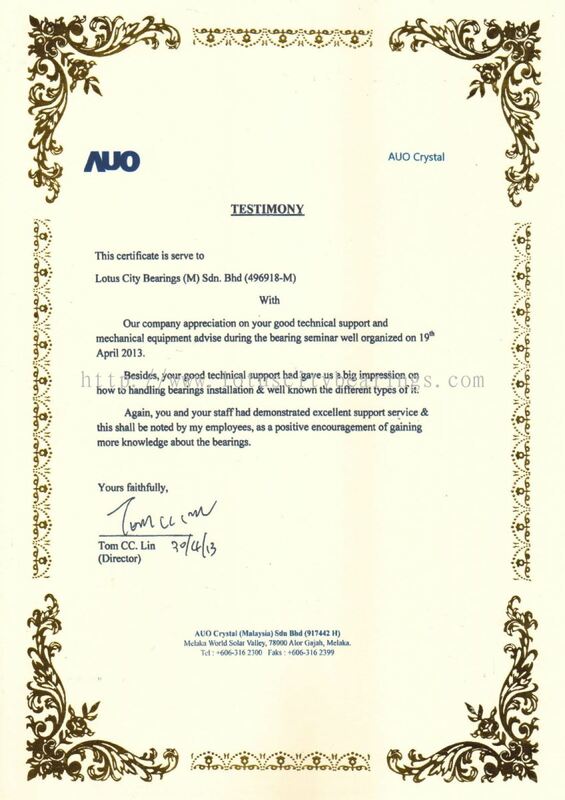 Lotus City Bearings (M) Sdn Bhd added 11 new photos to the album - Testimony Certificate. 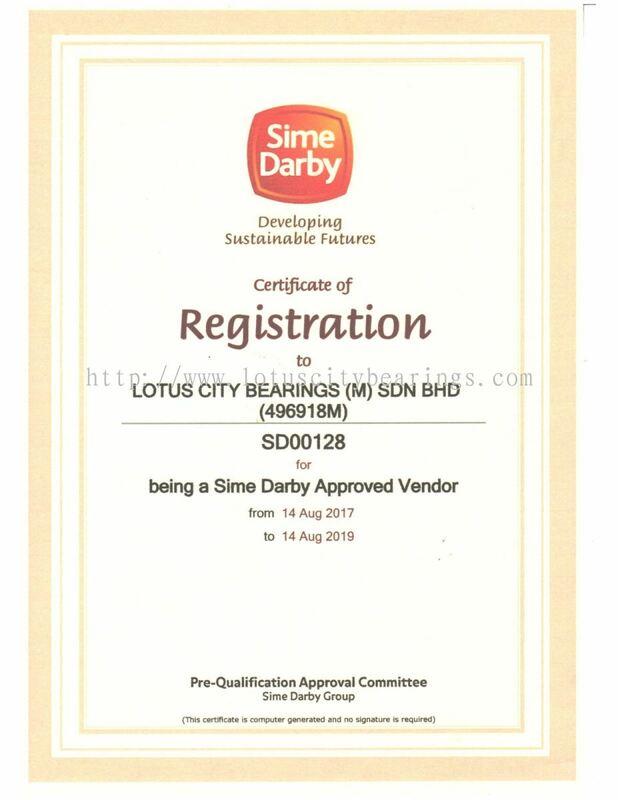 Lotus City Bearings (M) Sdn Bhd added new product in Linear Motion - Robot Modules Category. 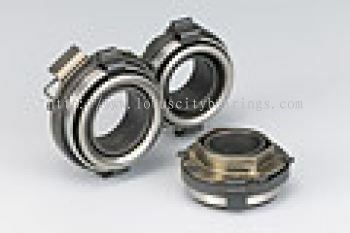 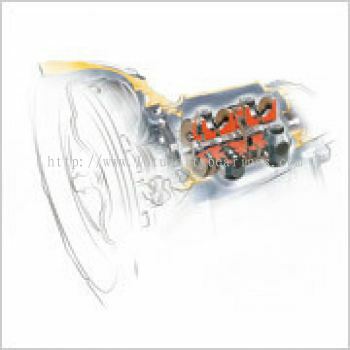 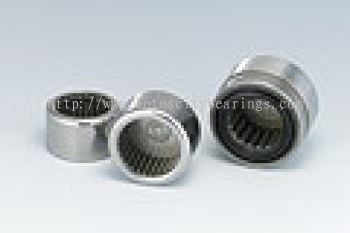 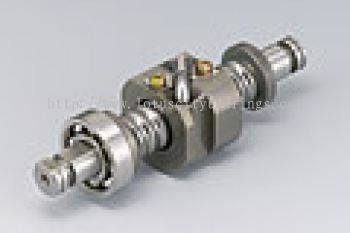 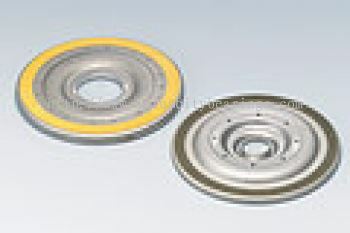 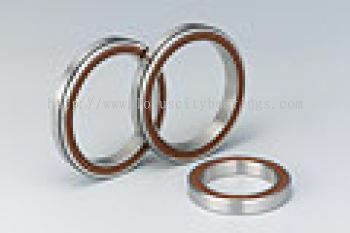 Lotus City Bearings (M) Sdn Bhd added 6 new products in Others Category. 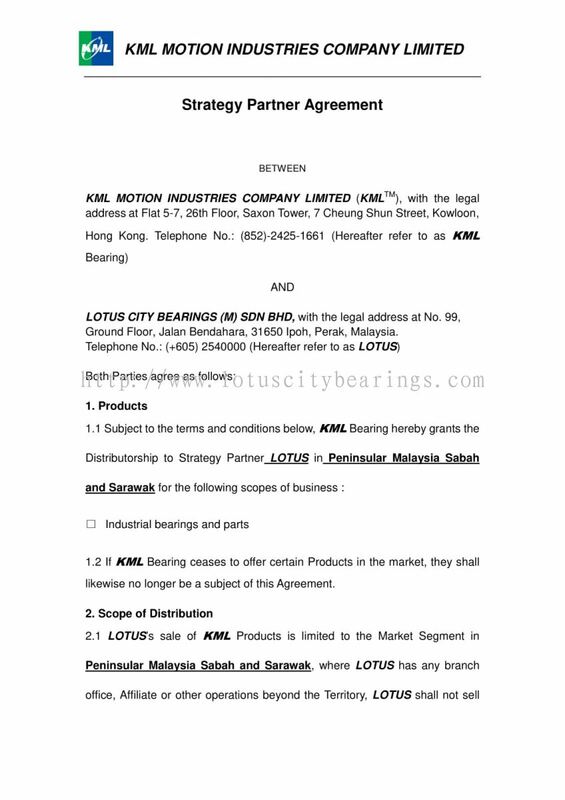 Lotus City Bearings (M) Sdn Bhd added 8 new products in General Bearings - Angular Contact Ball Bearings Category. 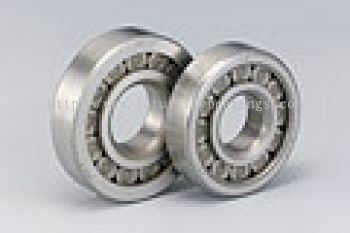 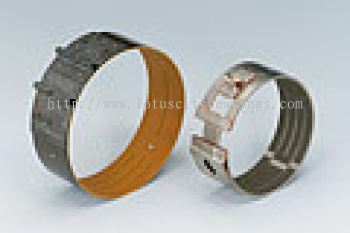 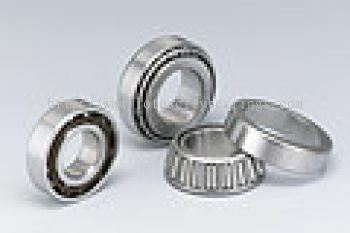 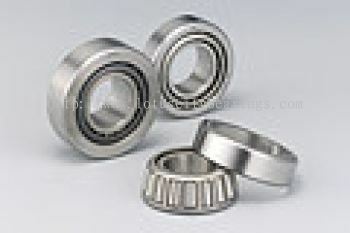 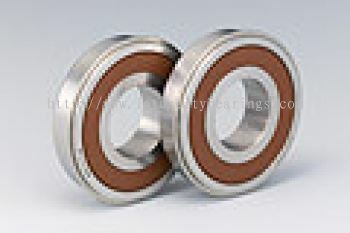 Lotus City Bearings (M) Sdn Bhd added 8 new products in General Bearings - Ball Bearings Category. 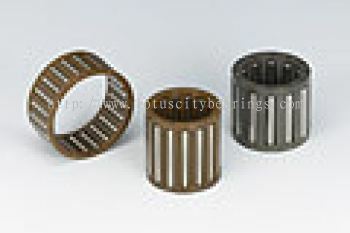 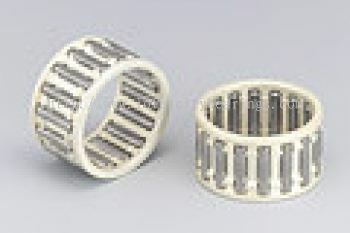 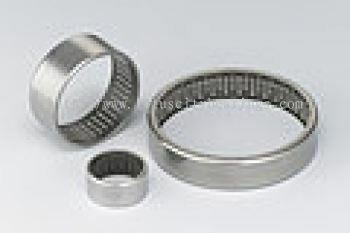 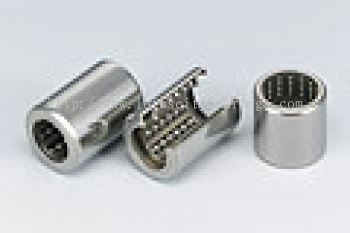 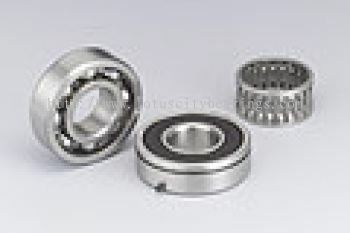 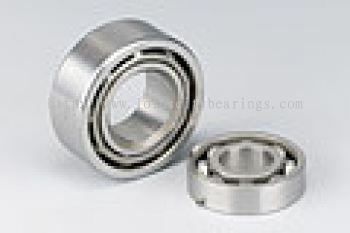 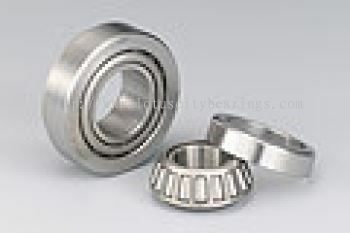 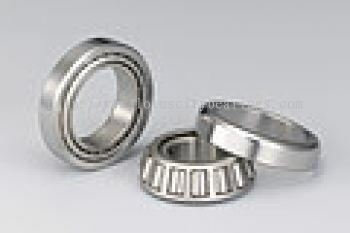 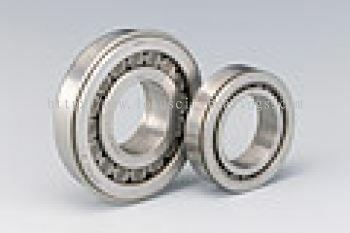 Lotus City Bearings (M) Sdn Bhd added 16 new products in Needle Roller Bearings Category.